Look and feel glamourous when you next attend a Birthday, Engagement Party, Ball, Hens Night, Wedding etc. Treat yourself and complete the look for your next big night out. Looking your best will give you the confidence you need on any special occasion. 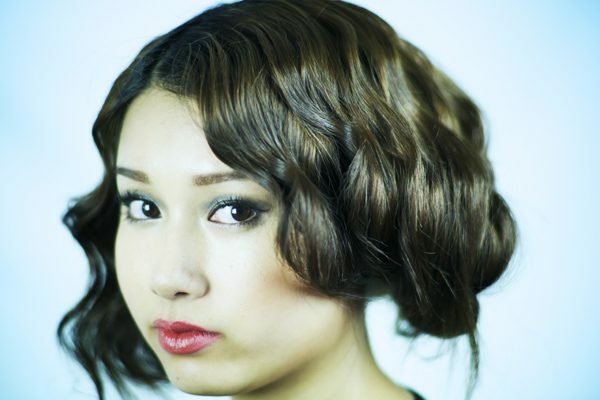 Contact the Face Agency to book in your hair styling appointment. On this special day it is only natural that you want to look and feel your absolute best. We can help you with the look that you desire in the comfort of your own home or place of choice. Do you have a fancy dress, halloween or zomie walk event to attend? We can help you win best dressed! 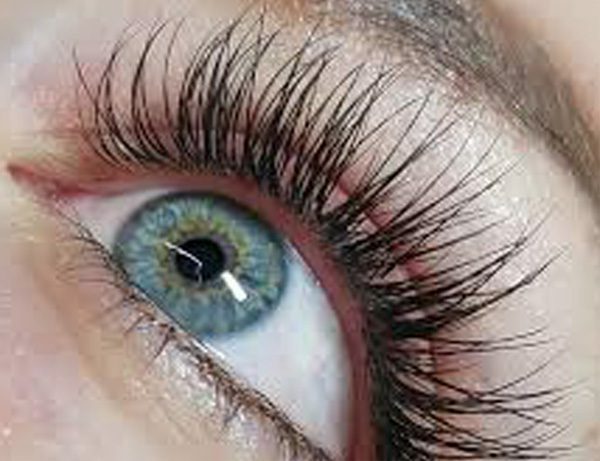 Define your eyes with Eyelash Extensions. Perfect for special occasions as well as for every day wear.